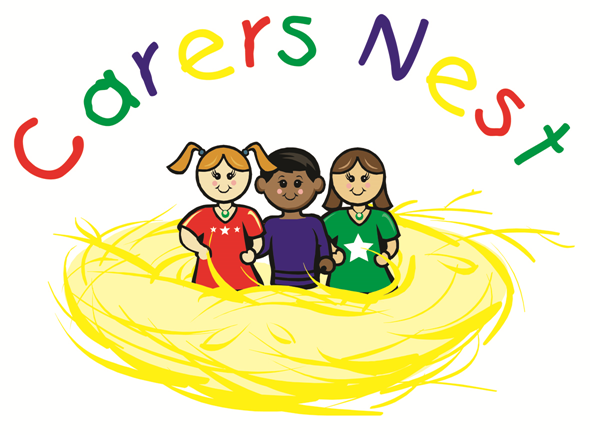 Carers Nest Pre-School are so excited to be opening our doors in September 2013. Based next to Five Lanes Primary School, Potterne we will be providing you with the much needed quality Pre-School your local community deserves. Potterne Baby and Toddler Group now meets on Friday 9.30-11.45 (term-time only) at Five Lanes Primary School, Potterne. There's plenty of opportunity to have messy fu n, play with great toys and meet new friends. £1 a session (plus 50p for each child from the same family). Tea, coffee and snacks are provided. Why not come along and join us.